With her whole life ahead of her, beautiful young Grace’s world changes forever when she’s married off to a much older judge. Soon, feeling lonely and neglected, Grace meets and falls in love with an Indian doctor, Vikram—he’s charming, thoughtful, and kind, everything her husband is not. But this is 1950s Ireland, and when she falls pregnant, the potential scandal must be dealt with. As soon as she has given birth, Grace is sent to an asylum by the judge, while Vikram, told that Grace died in childbirth, returns to India heartbroken. Thirty years later, after the judge’s death, his estranged daughter Emma returns home to pack up his estate, where she finds Grace’s diaries and begins to piece together the life of the mother she never knew. Meanwhile, Vikram is planning a long-awaited return to Ireland with his much-loved niece Rosa—who has grown up hearing all about her uncle’s long-lost love—to stand, at last, at the grave of the woman he adores. 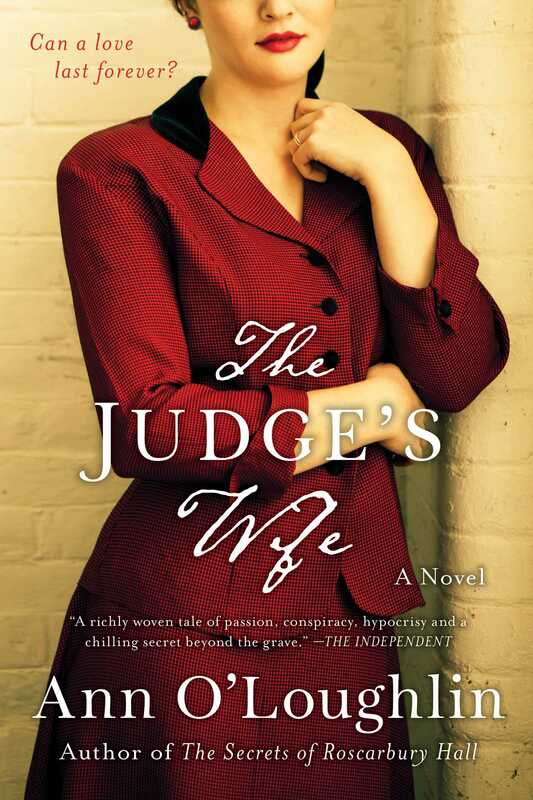 When the judge’s will is finally read, revealing he has sent letters to Vikram and Emma, the deception spanning both decades and continents finally begins to unravel, exposing long-buried family secrets along the way and raising the question of if true love can last a lifetime.